Here's another sticker haul, I'm totally addicted and want to buy so many but I have to control myself and just buy a few at a time. 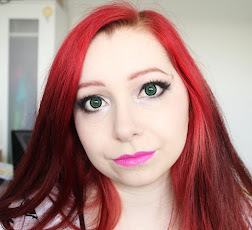 I bought from two shops this time and the first one is PlanWithJade. I bought some stickers from her before and they were good quality so thought I'd get some more. I got a few of the sheets from her Wizard Of Oz set, the full boxes, half boxes and decorative sheet. 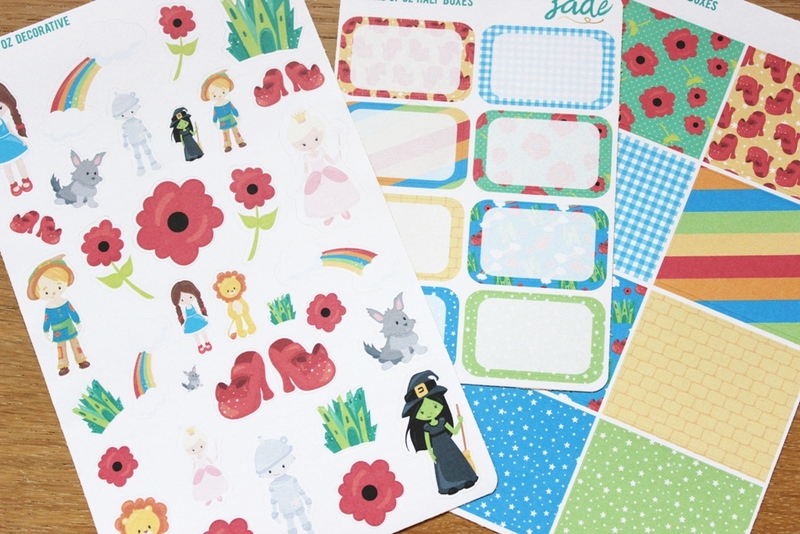 I love the Wizard Of Oz and these look so cute, I can't wait to do a weekly spread with these. I also got the pamper icons sheet for reminders of when I need to do my hair and wash my brushes etc. 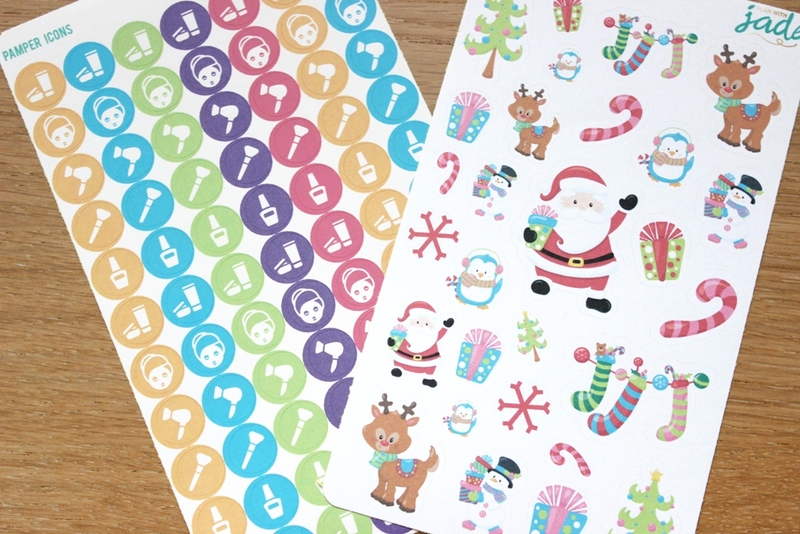 The last sheet I got is Christmas themed decorative stickers as it is that time of year, I love the cute little Rudolf. The second shop I bought from is StickWithMe and I bought two orders from them. 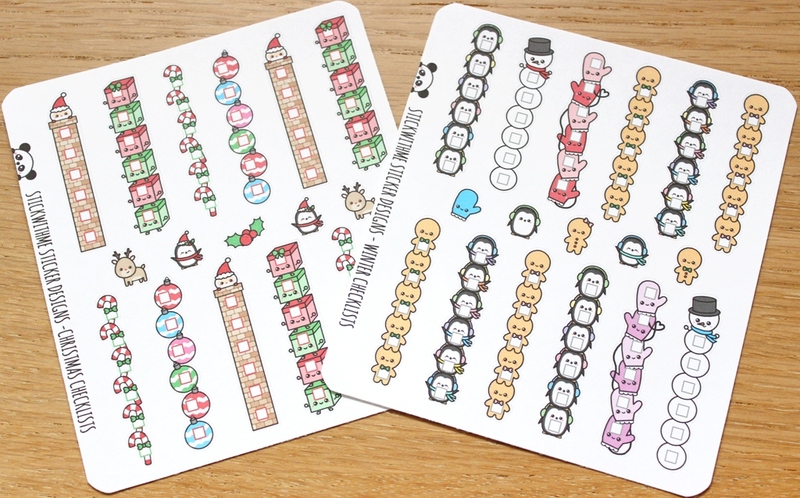 These stickers are definitely some of my favourites as they are really cute and eventually I will own everything from the shop. 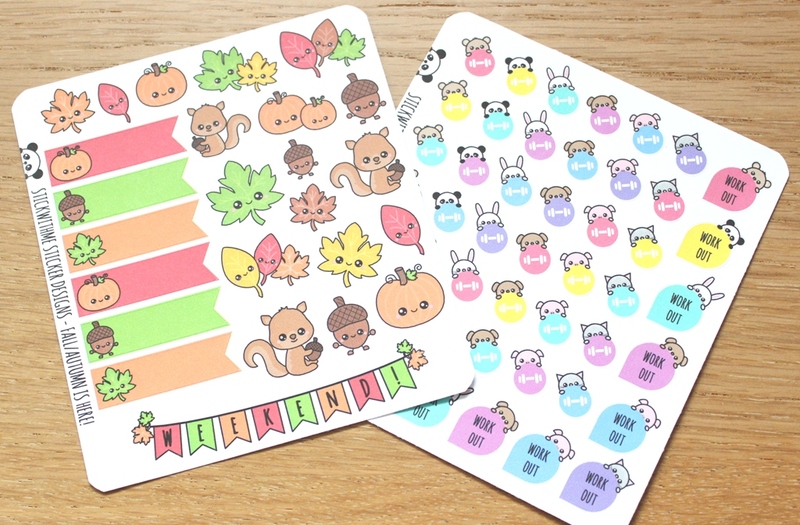 From the first order I got a lovely Autumn themed sheet with flags and decorative stickers. I got some cute exercise icons as I'm trying to work some exercise into my week and hopefully they'll motivate me. 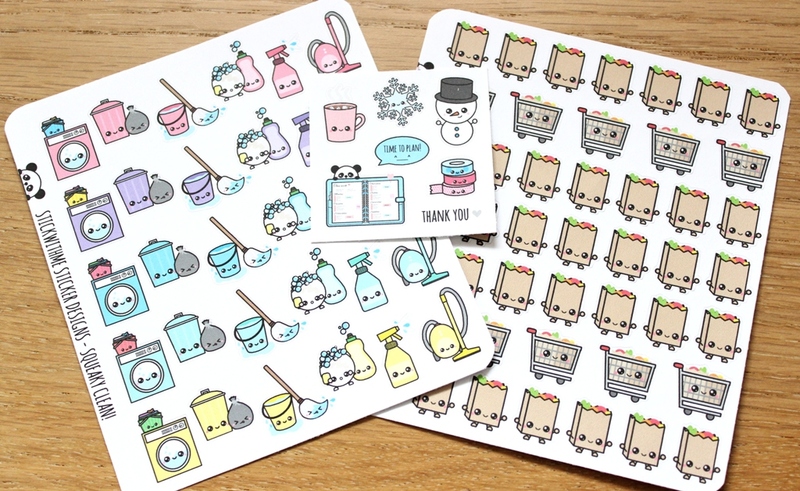 I wanted to get so many of their stickers but I tried to pick some practical ones first for things that I write in my planner like these cleaning and food shopping icons. I love their cute little faces. Also included was a free sampler sheet in the middle. The next bunch of stickers I bought was on Black Friday with her sale, I just couldn't resist. As it was coming up to Christmas I got a lot of Christmas themed stickers this time. In my planner I list everything I want to do each day so I got these cute check boxes to use. 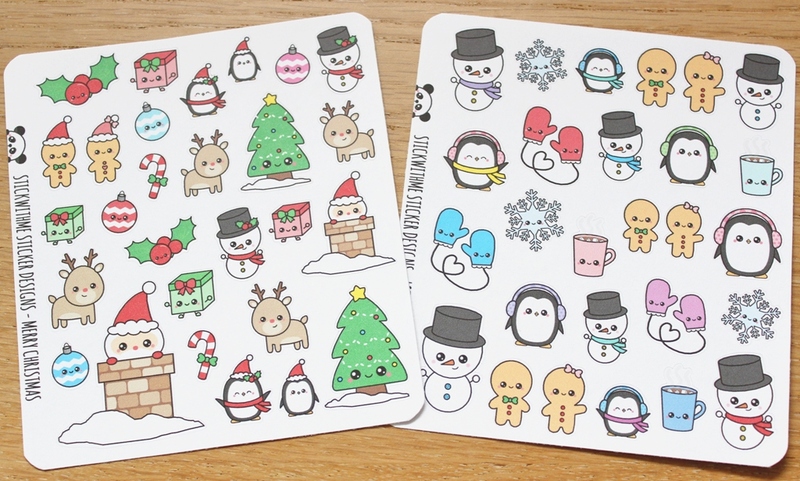 I got a couple of decorative sticker sheets as they are just so cute. One is Christmas themed and the other is just Winter themed. 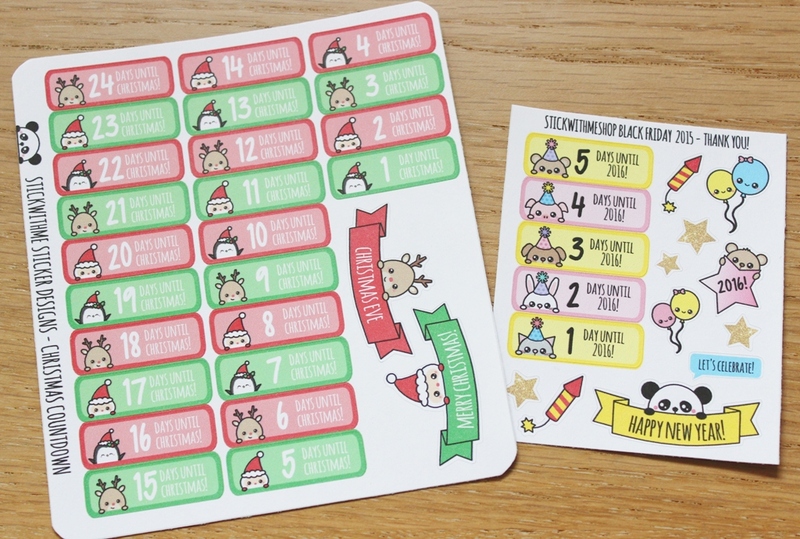 The last sheet I got was this countdown to Christmas stickers and the free sampler with this order is New Year's themed which also includes a countdown. I've recently ordered some more stickers so they'll probably be another haul coming soon. 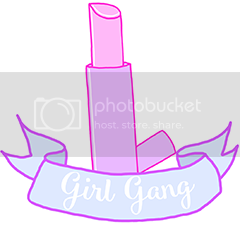 Let me know of any cute stickers you've bought?